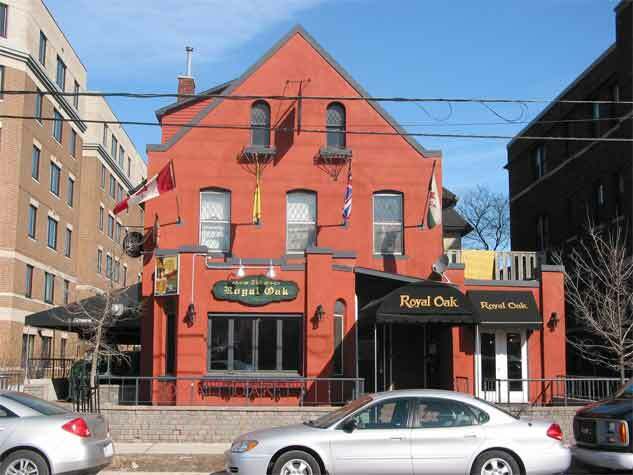 The residential buildings within the King Edward precinct of Ottawa were constructed between 1880 and 1921. 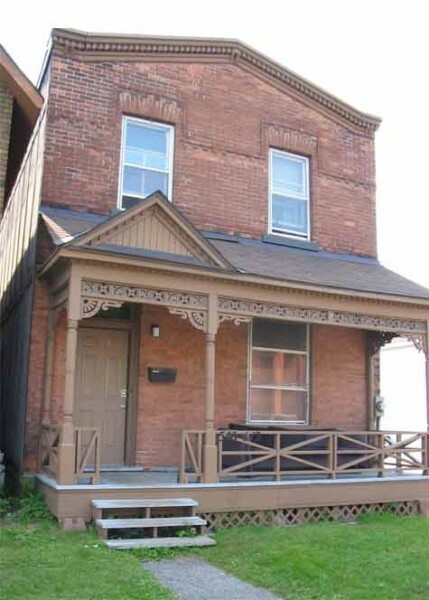 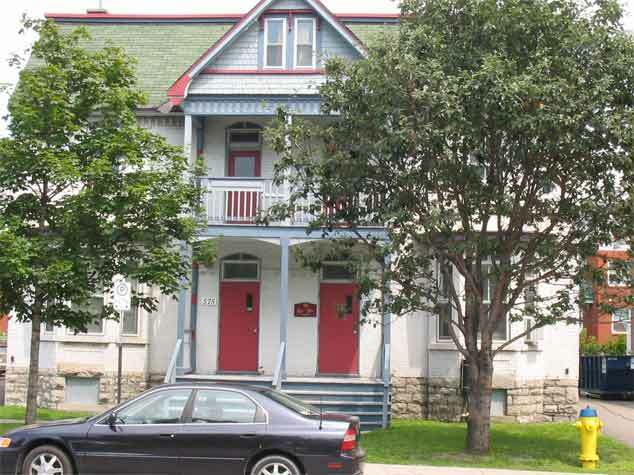 A large number of these structures has been identified by the city of Ottawa as contributing to the heritage character of the neighbourhood. 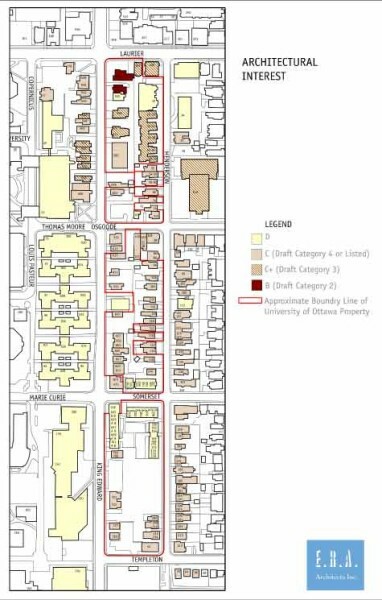 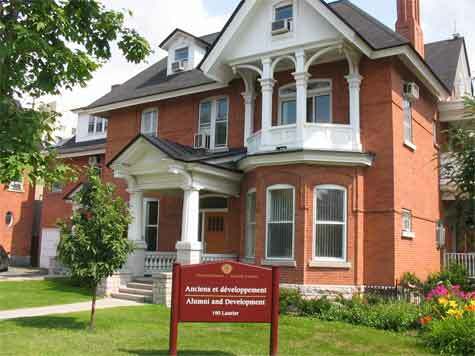 ERA was retained by the University of Ottawa to prepare a heritage impact report with respect to proposed development sites within the historical King Edward area. 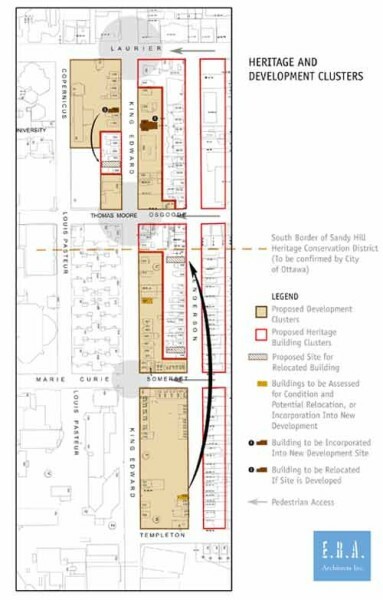 ERA worked with Urban Strategies Inc. to develop a strategy for managing change in the precinct as part of the University’s Master Plan.